My passion for fitness began in 2010 when I decided to get healthy and lead a more active lifestyle. 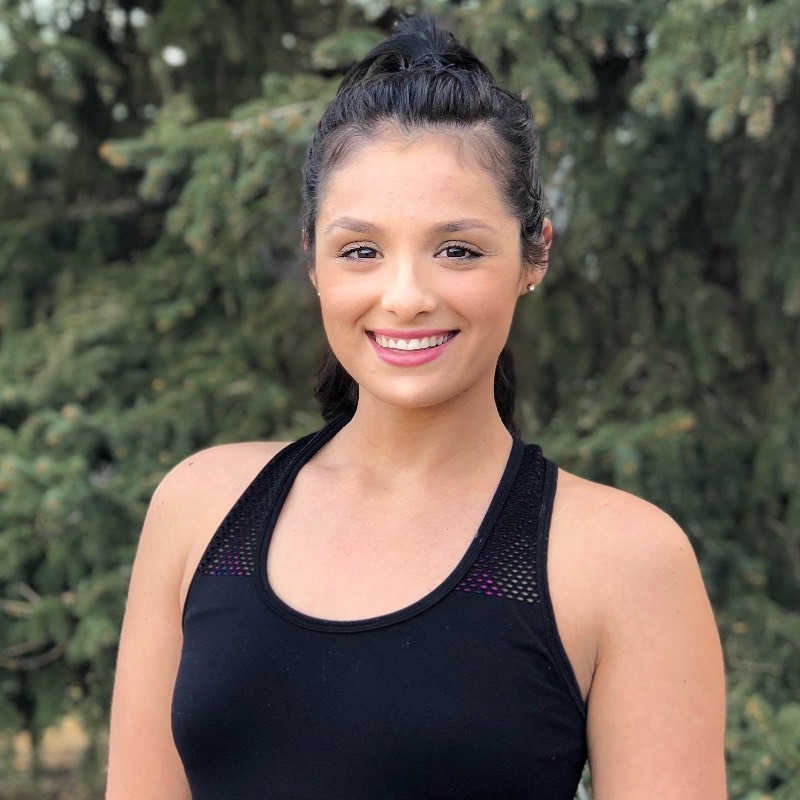 After accomplishing my own fitness goals, I felt better and more confident about myself, and knew that I wanted to help others improve their lives through fitness. After having my baby my main focus has been to help pre/postnatal women find safe and effective exercises to help through this special time in their lives. I believe that every women should feel strong, confident and beautiful no matter where they're in their journey. A typical first session with me will start with a consultation where I get to know you, your goals and medical history. 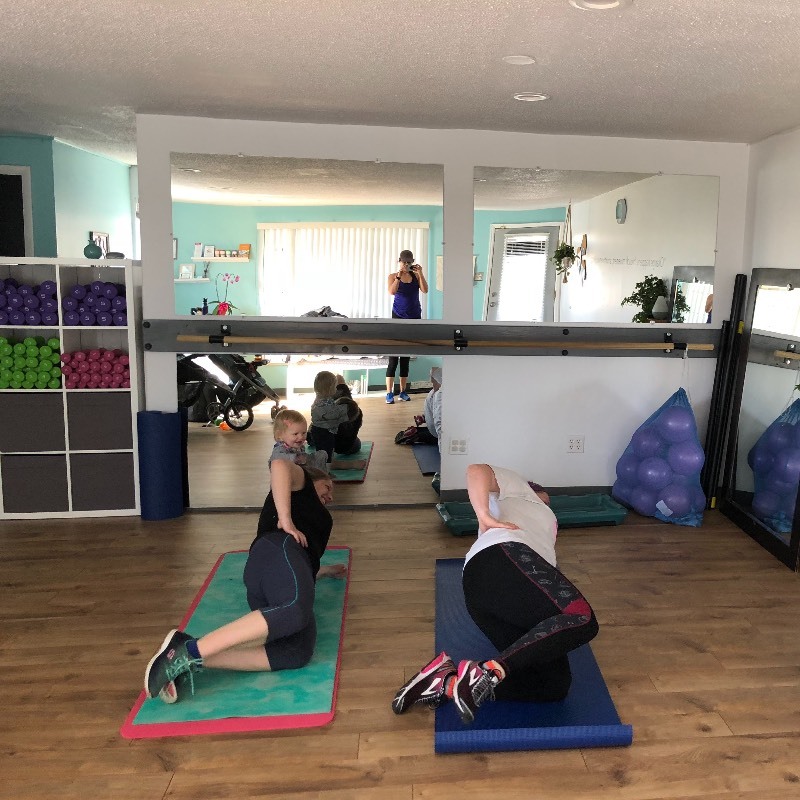 Following the consultation we perform a movement assessment where we check for muscle imbalances, posture, diastisis, and an overall look at how your body is performing. We then discuss our action plan and the ways I can assist you to help you get where you want to be. Our sessions will then include an individualized program for your specific needs and goals. Leslie is great! I attended all of the last 6 bootcamps and it was fantastic. My kids had a blast as well! My daughter (3) would take her doll stroller alongside me and would follow along on our exercises. Both my kids have so much fun at mama bootcamp and playing with other mama's kids too! Leslie is great! She puts together a different work out each week so it's never boring. I love that I always feel the right amount of sore afterwards and group setting is a great way to keep up your motivation. So glad I found Leslie to help get me moving!